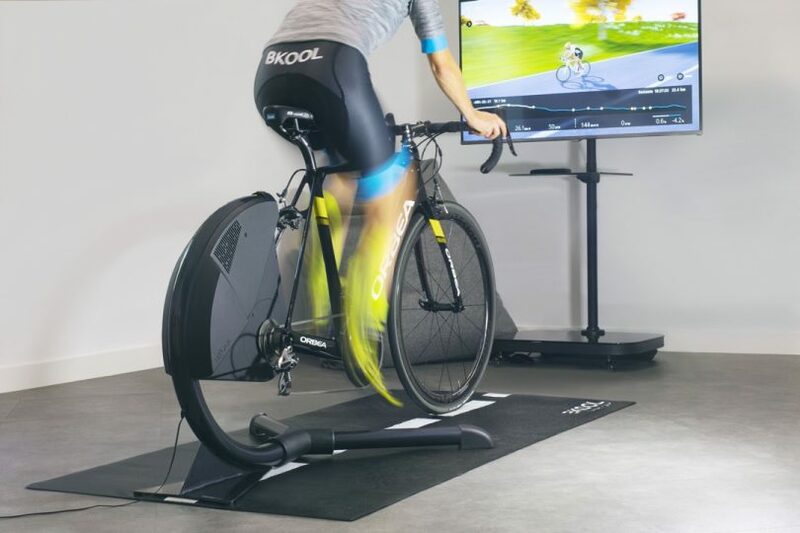 The Bkool Smart Air look different than other direct drive trainers. The direct drive unit itself looks floating in the air allowing for up to 6 degrees of side-to-side action for a more natural out-of-the-saddle feel. 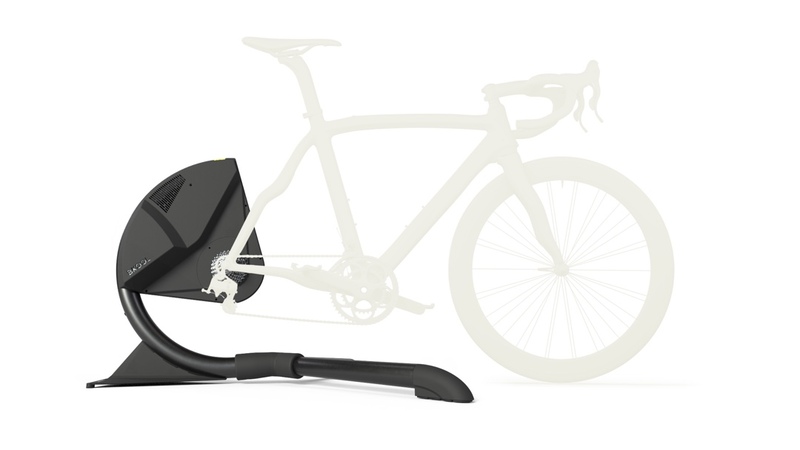 Bkool claims the Smart Air is one of the quietest direct drive trainers on the market. Bkool attempted to launch the Smart Air last year. However, according to Bkool, after the initial batch, they had issues with the power meter accuracy so they stopped production and sales. 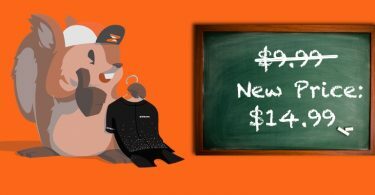 The solution took longer than they anticipated so they decided to put production on hold and delay it until the next trainer season. One year later, they reintroduced the Smart Air and it’s being tested in different markets. First production batch will be in Spain, then in January, we hope to see it here in the U.S. market. 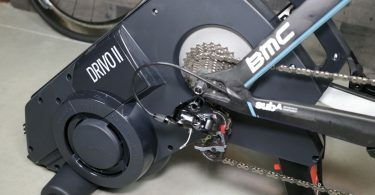 Communications: Bluetooth and ANT + FE-C.
12-speed Sunrace Cassettes for Shimano or Sram free hub bodies. 10-12 speed Campagnolo geared bikes, using Shimano or Sram, or Miche or Sunrace cassettes.